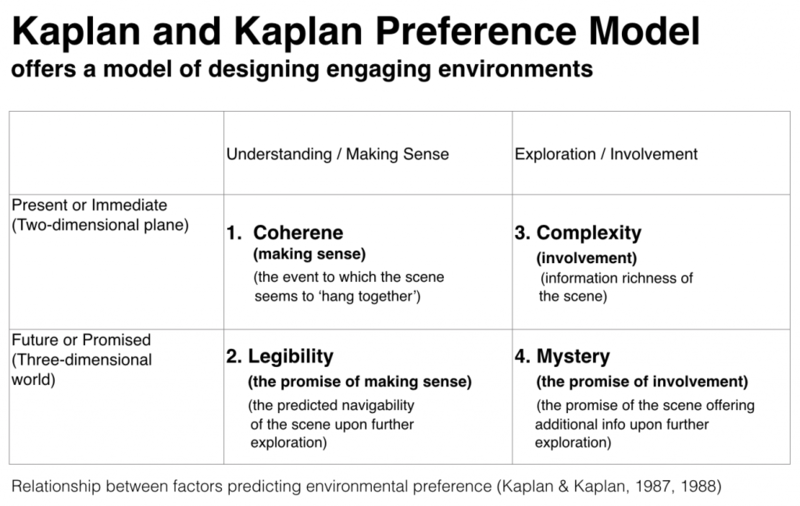 Environmental Psychology theory Kaplan and Kaplan’s preference model (1989) looks at four preference factors coherence, legibility, complexity, and mystery which are key to engaging, stimulating and creative environments. People, whether at home or workplace, thrive in environments that comply with the Kaplan and Kaplan model. self-similar patterns (Benoît Mandelbrot, 1975). 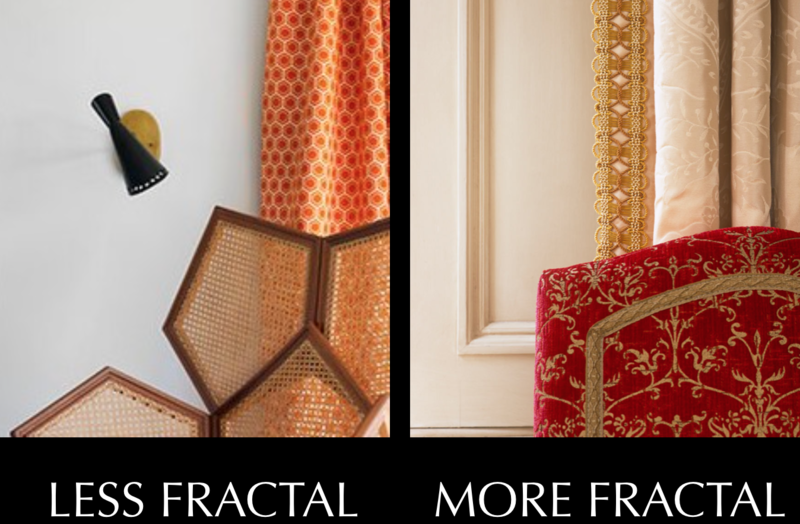 The concept of fractality extends beyond self-similarity and can include detailed patterns repeating themselves. Examples of fractal patterns can be seen in: cauliflowers, your DNA, Pollock’s paintings, snowflakes, roses, and some cities such as Prague which was designed on the pattern of a rose (see below – bottom right) and your lungs and waves. 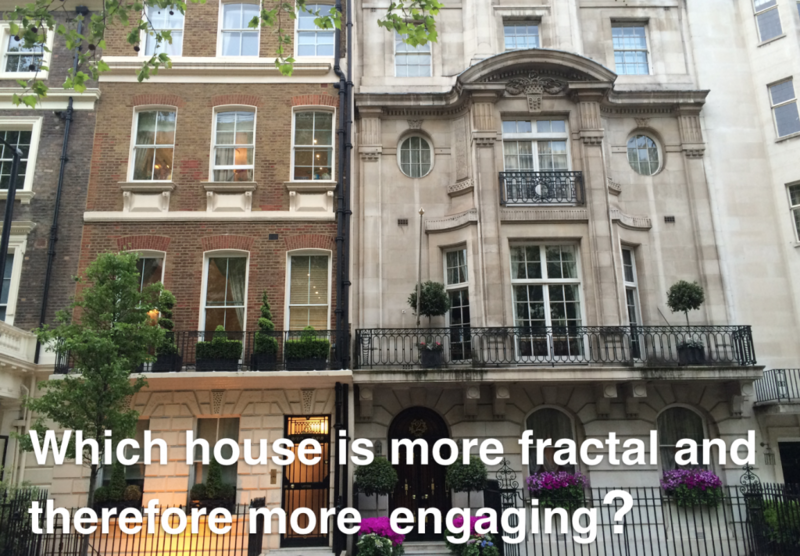 Which house is more fractal and more engaging? Posted in Feng shui Environmental Psychology and tagged Fractals, Kaplan and Kaplan Preference Model.